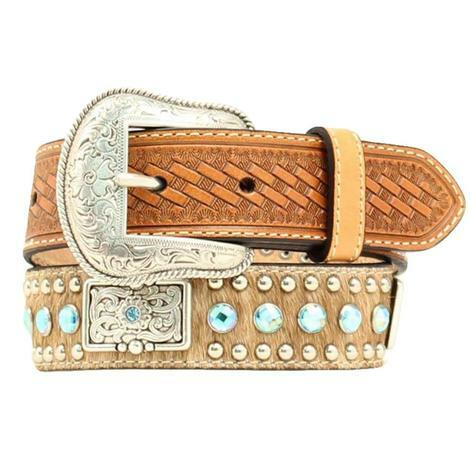 This boy's western belt from 3D features a colorful beaded inlay, floral tooled billet and buckle ends, single row stitching and a removable silver tone buckle. 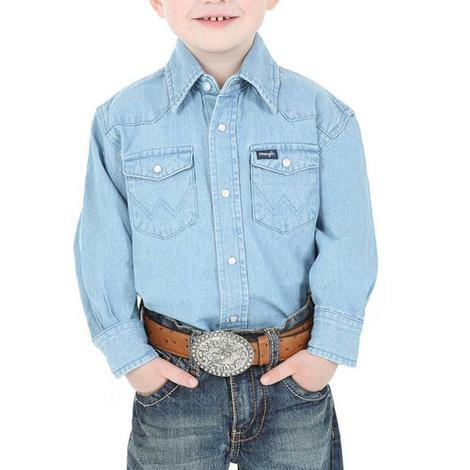 1 1/4" wide. 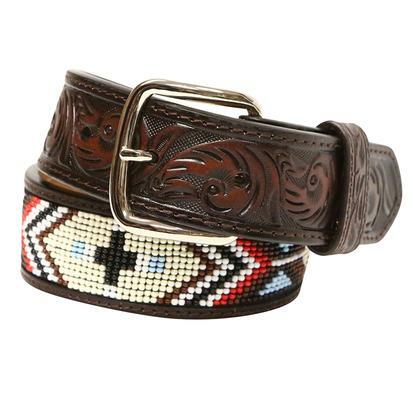 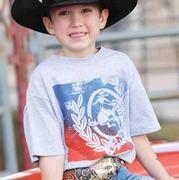 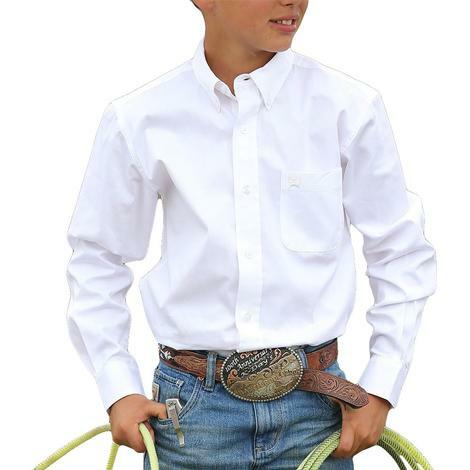 This kid's belt by Nocona is made from premium leather and has a center stone with rhinestone embellishment throughout. 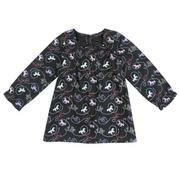 Measures approximately 1 1/4 inches wide. 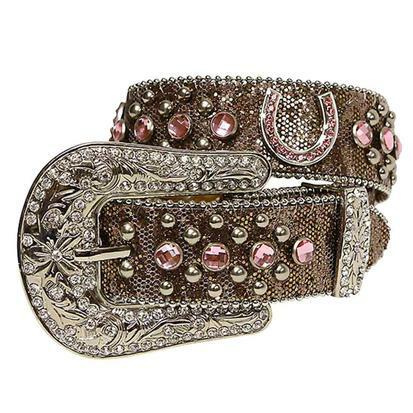 This Nocona belt has pink rhinestones and horseshoe Conchos and floral pattern horseshoe buckle. 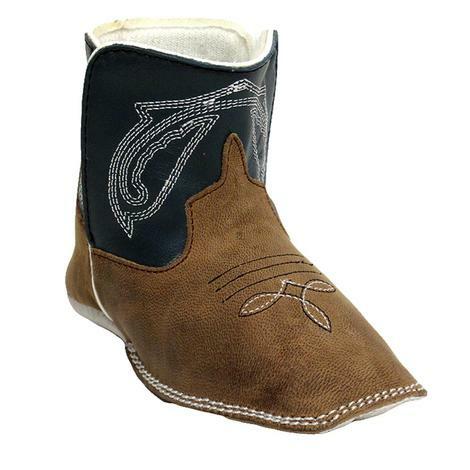 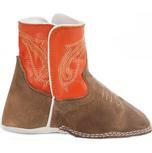 It is 1.25 inches wide and has rich full grain leather adorned with studs. 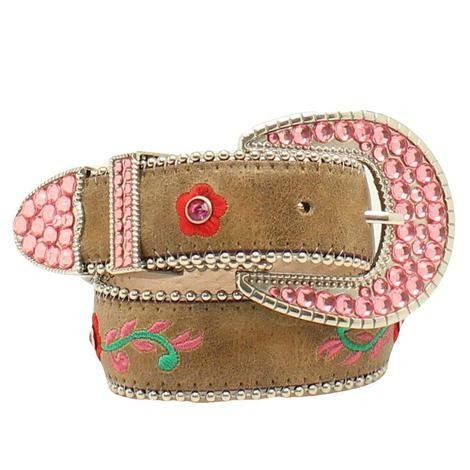 This Blazin Roxx kid's brown belt features pink rhinestones centered in a pink and green floral design with ball chain edging. 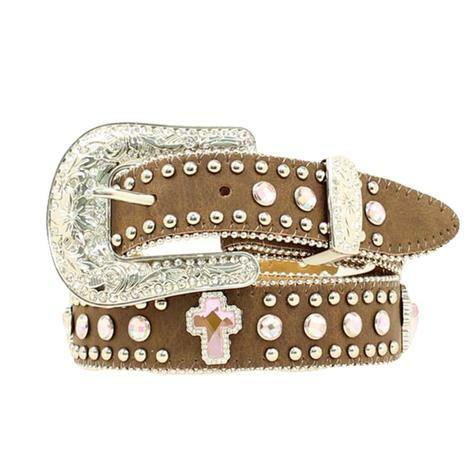 The Pink rhinestone clad buckle finishes off this unique bling belt. 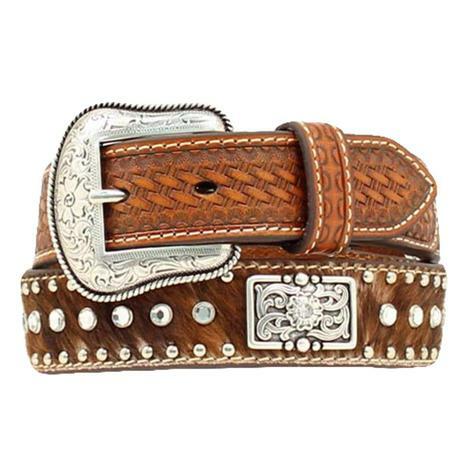 This Nocona child's belt features a soft hair on hide leather, basket weave embossed leather billet covered with blue rhinestones and silver stud detailing. 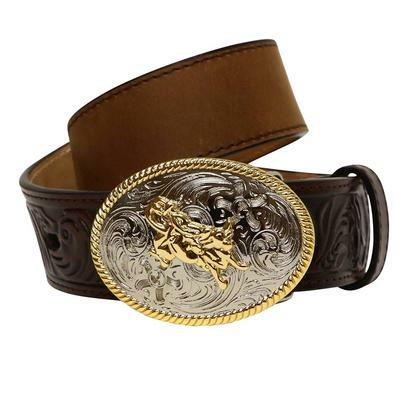 Rectangular silver floral conchos and a silver tooled floral removable buckle. 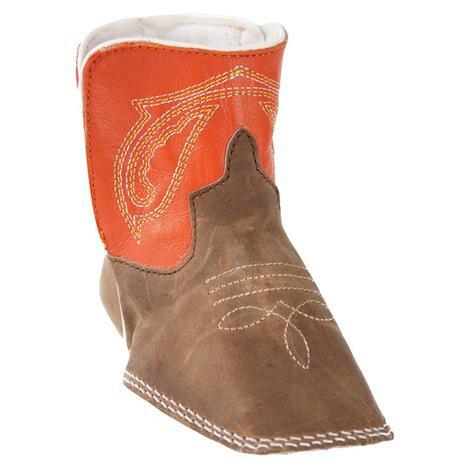 Measures approximately 1.25 inches. 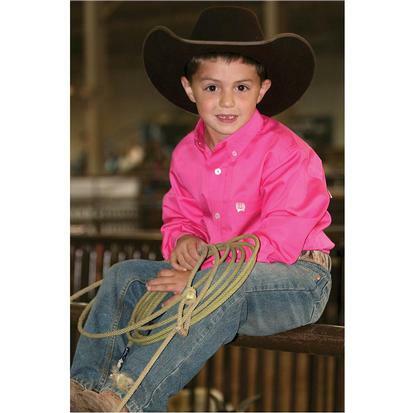 This youth belt by Nocona measures 1 1/4" wide with pink rhinestone and crosses throughout accented with pink rhinestone crosses and stud accents. 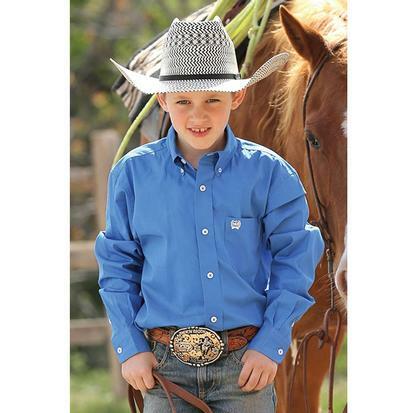 Silver 2-piece buckle. 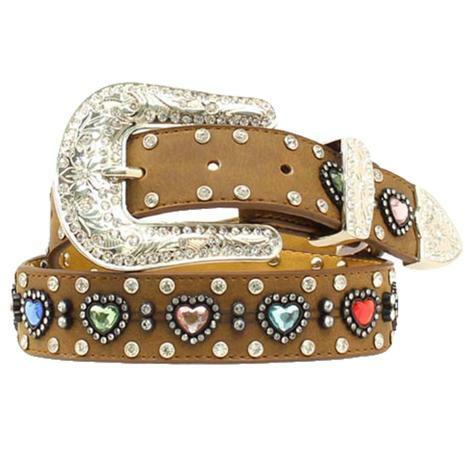 This genuine leather belt features gorgeous multi-color crystal hearts lined with shimmering rhinestones. 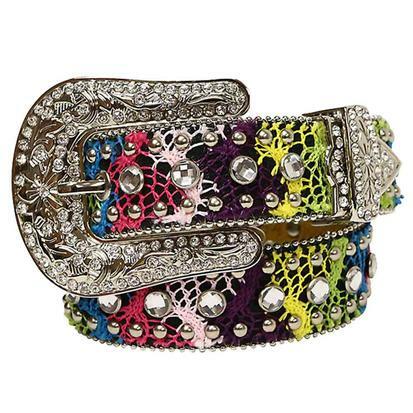 Measures approximately 1.25 inches wide. 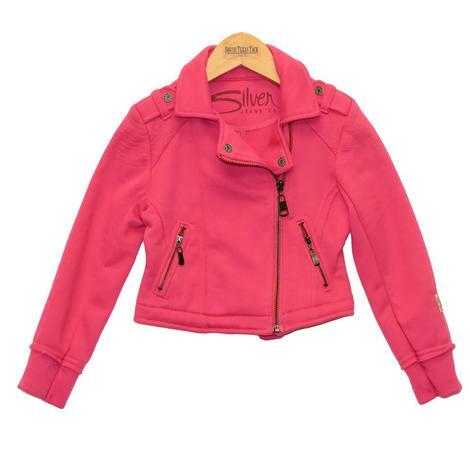 Hot Pink Moto Jacket for girls with front snap flap and zipper pockets is a sweet success in girl's attire. 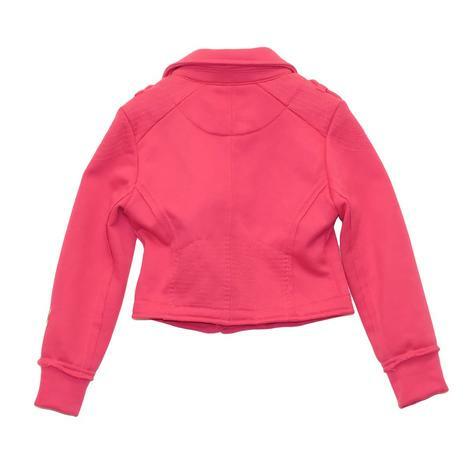 Zip front closure with ribbed cuff sleeves. 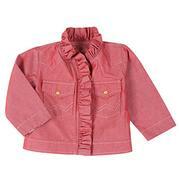 Close fitted lightweight jacket for cooler days.